Please find your personal children’s angel card displayed above. To draw a new angel card, simply reload the page. 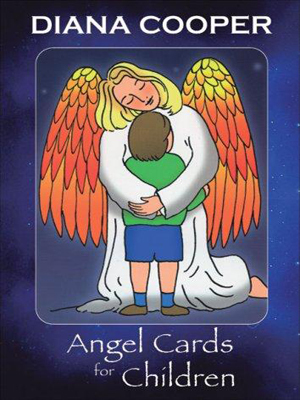 Please note: this free angel card reading displays only 6 of the Angel Cards for Children. To buy the entire deck of Diana Cooper’s beautiful cards, please visit the link below. Product Information: “These beautifully crafted cards with illustrations of angels will inspire and delight small children and parents alike. 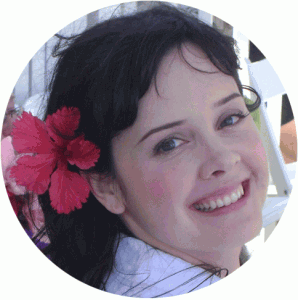 Buy Diana Cooper’s Angel Cards for Children today and offer free angel card readings to your loved ones!